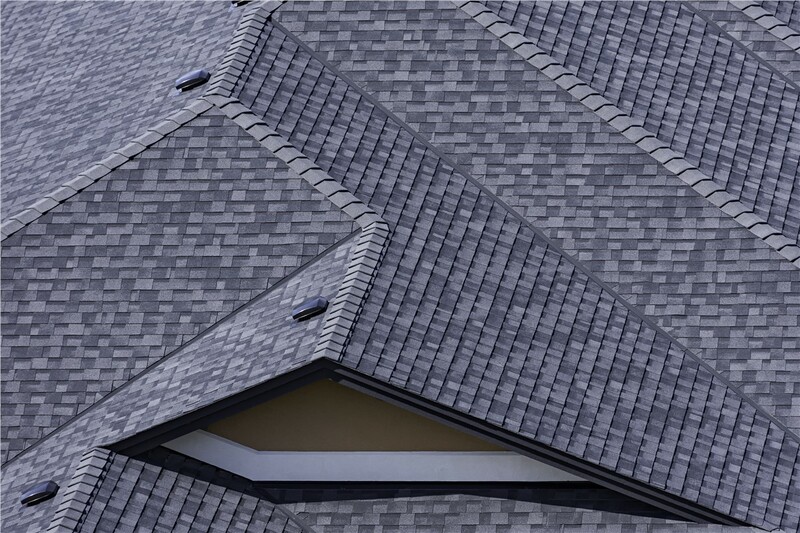 For fast and affordable service that covers all of your roofing needs, turn to the first choice for high-quality results. The Virginia weather can often bring harsh storms, leading to roof damage—either all at once or over time. If your home has been damaged by the local climate or is reaching the end of its lifespan, our Leesburg roofing company is ready to help! 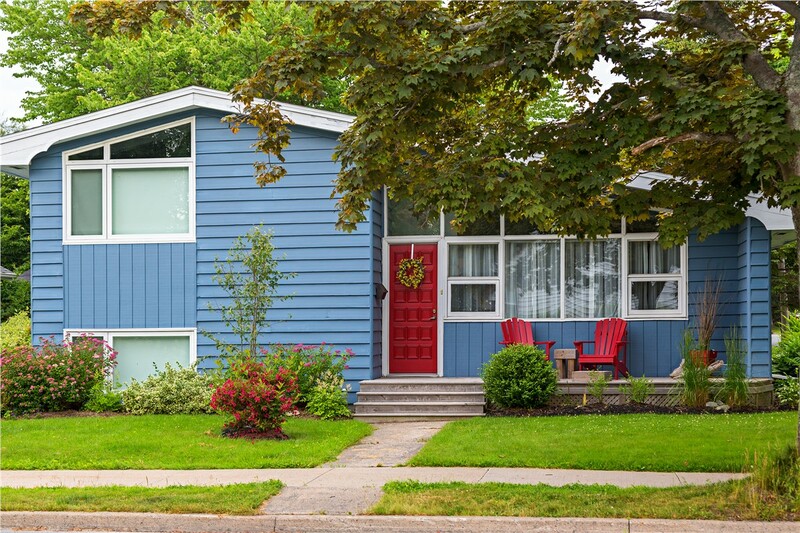 At Roofing & Restoration Services of America, we know how to optimize your roof to protect against future storms, while restoring it to the beauty and functionality it originally had. 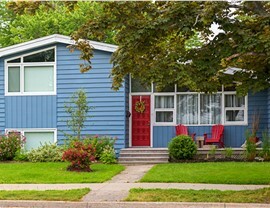 Plus, we guarantee our Leesburg storm damage restoration services by backing them with long-term warranty coverage. 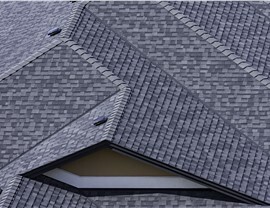 When you hire a Leesburg roofing company for your home, many contractors will simply patch up the damage and go. However, that’s not the experience that you'll have with RRSA. 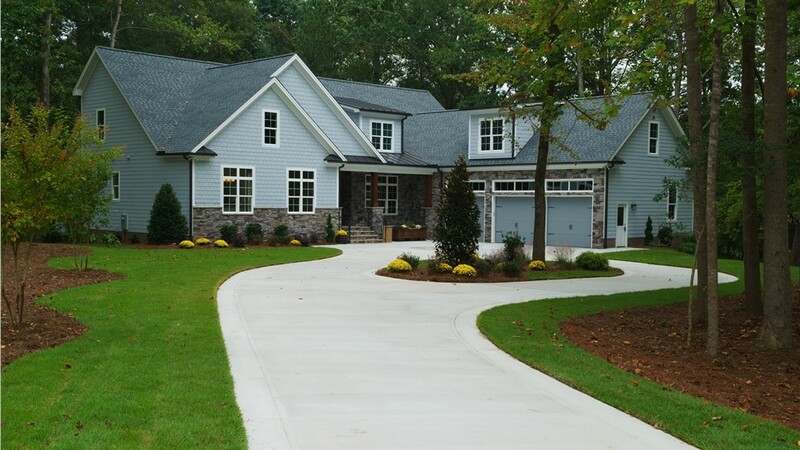 From start to finish, we make sure that every Leesburg roofing project is done to the highest standards of quality—providing you with peace of mind knowing that your home will be protected for decades to come. Dealing with storm damage is rarely a planned event, and RRSA can ensure that you have minimal stress and expense when it's time to hire a professional for Leesburg storm damage restoration. Our experts will get out to your home or business fast to evaluate the damage on your roofing system, and we provide comprehensive services for restoring it back to prime condition—at a price that won't break the bank. 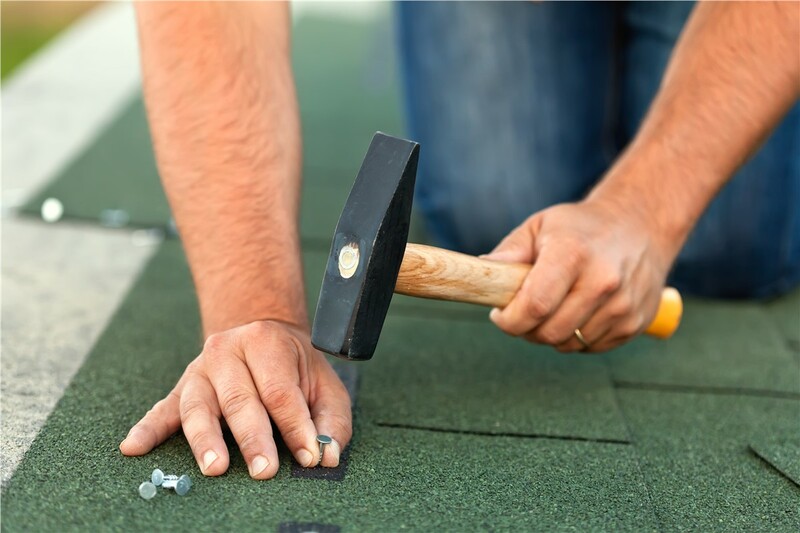 At RRSA, we understand that every business owner has their own unique needs for Leesburg commercial roofing, and we’re well-equipped to handle them all! Regardless of the size or style of your commercial roof, we can provide you with a brand-new system, professional repairs, or storm damage restoration to keep your property looking and functioning at its best. 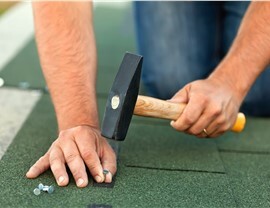 Get Your Leesburg Roof Fixed ASAP by Requesting a Free Quote Today! 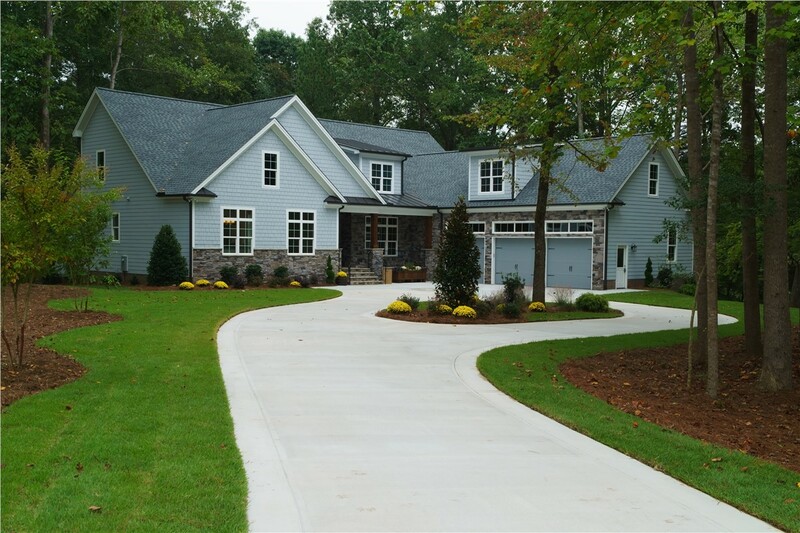 When it comes to roofing services in Virginia, you're looking for a team of experts that can handle everything from complex restoration projects to seamless installations—which is exactly what you'll find with the professionals at RRSA. Get started today by giving us a quick call to learn more about what we offer, or fill out our online quote form to request an appointment for a free estimate and no-obligation consultation.